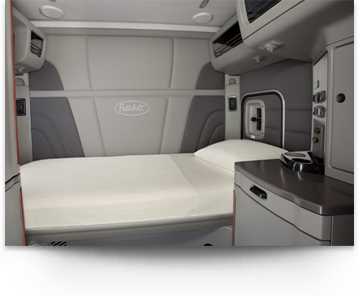 For many, a job in trucking means being on the road sometimes for weeks, away from home and away from your family. Industry statistics tell us that the average driver will be on the road for 2-3 weeks at a time, coming home sometimes for only a day- and sometimes less. Central Trucking Inc. is not an average trucking company, and our driving jobs are far from average. 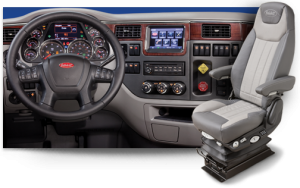 Drivers at CTI enjoy far more time at home than the industry average. Regional and relay drivers are home every couple of days. Team can be home every week. We offer these positions at each of our terminals. And the amazing thing about driving at CTI is that you can get this home time, and still make $55,000 a year as a solo driver, and $110,000 as a team. 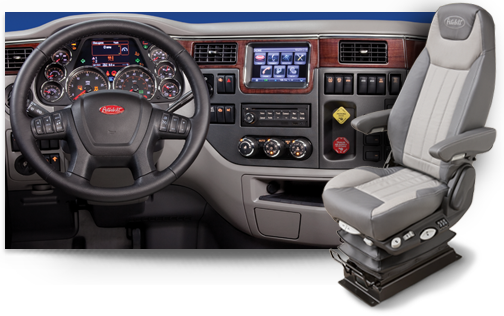 At CTI, you can have a driving job AND have home time. 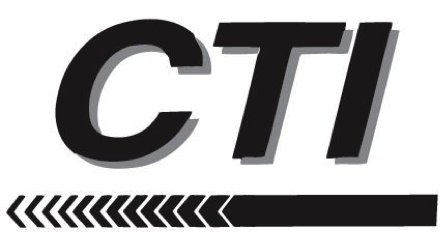 CTI is a family owned and operated company. Drivers have families, and with CTI they are able to support their family driving a truck, and still be home to spend time with them. 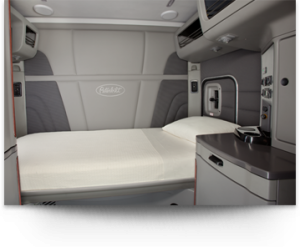 Whether it is time to unwind after being on the road, or being home to see a child or grandchild’s play, home time is essential for drivers. 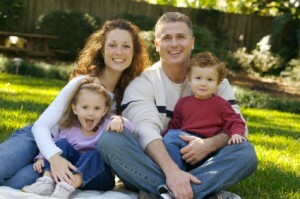 Don’t spend all your time and your family’s time behind the wheel of a trucking company that doesn’t get you home. Central Trucking Inc. has driving jobs available at all 4 of our terminals: Edinburgh, IN, Springfield, MO, Amarillo, TX and Kingman AZ. Apply online today and get the home time you deserve, without sacrificing your paycheck. 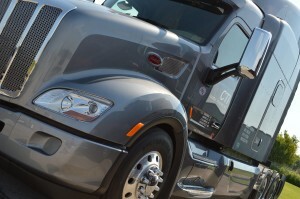 Have a friend with a CDL but no driving experience? Now through the end of October, if you run team with them for 1 year, they can drive at CTI. And don’t forget, after they run 10,000 miles, you get a $500 referral bonus. This is a great opportunity to bring on a family member or friend that wants a trucking job, but doesn’t have experience yet. 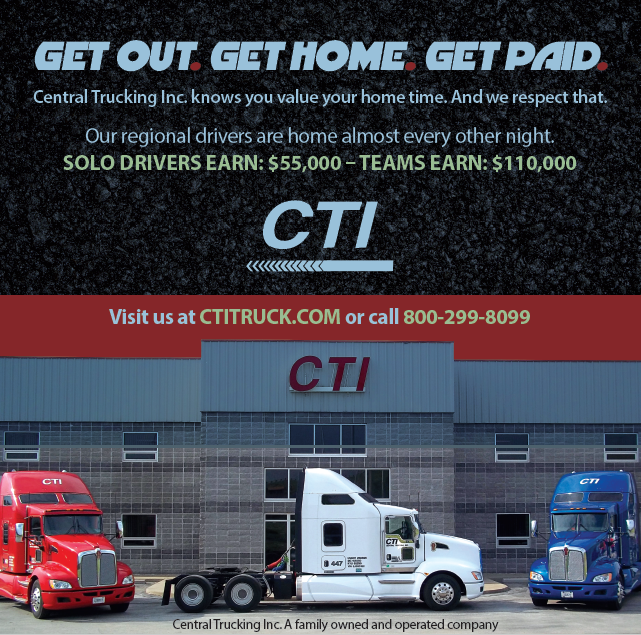 CTI offers great benefits for its drivers, including health and dental insurance, 401k with an employer match, and ALL stops PAID. Flexible scheduling and great home time makes Central Trucking Inc. the obvious choice for professional drivers looking for trucking jobs. Bring a friend on today and let them see what it’s like to work for a family owned and operated company. 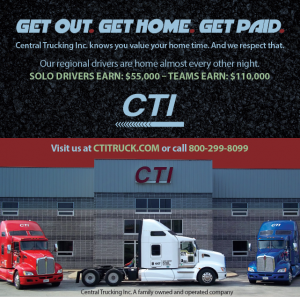 Drivers looking for trucking jobs in Springfield, Mo should take a closer look at Central Trucking Inc. Family owned and operated since 1974, apply today and join the CTI family. Central Trucking Inc. has been at its current location in Springfield, Mo since 1999. The Springfield, Mo terminal has a 24 hour shop, wash bay, fuel bay, scale, and 24 hour road control. The Springfield, Mo terminal also offers the most diverse driving opportunities for drivers, including regional, relay, OTR, solo and team driving positions. Our regional and relay drivers are able to be home every few days and still make a great living for themselves and their family. 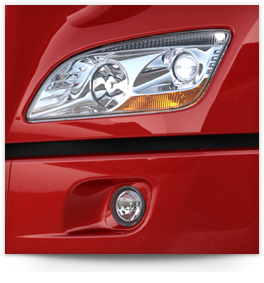 Come see why so many drivers choose CTI. 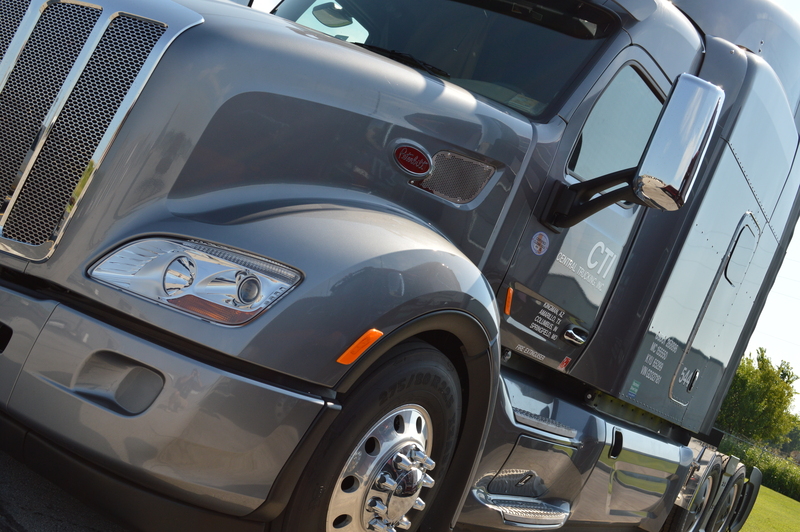 Great home time, great equipment, and competitive pay makes CTI the perfect choice for professional drivers. Whether you are a full time driver, a part time driver, or somewhere in between, CTI gets you out, gets you home, and gets you paid. Central Trucking Inc is pleased to be recognized by the Environmental Protection Agency as a SmartWay Elite status carrier. While CTI has been a SmartWay parter since the early days of the program, the SmartWay Elite status recognizes CTI as a carrier who has gone above and beyond the standard SmartWay specifications. With new equipment and an attention to new technology, CTI is committed to cleaner, more efficient transport. CTI is an Elite status Smartway Partner.